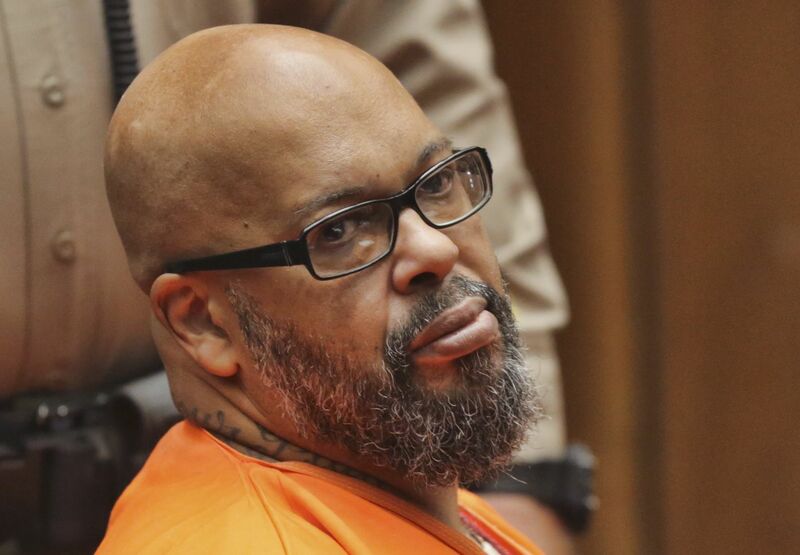 TMZ was able to get Suge Knight's take on the tragic murder of Nipsey Hussle as the former Death Row Records CEO serves his 28-year sentence for voluntary manslaughter. For Suge, Nipsey's murder boiled down to unwavering loyalty to his hood coming back to bite him in the end. "A lot of artists like Nipsey have the same problem that I had," said Knight. "We are too loyal to our neighborhood." Suge also noted that the fakery associated with the entertainment industry almost forces artists back to their old stomping grounds because "when you go around Hollywood it's all watered down." Knight also implicitly stated that Nip's homie could've protected him better while he was around the hood. Nevertheless, Suge acknowledged what Nipsey meant to Los Angeles as he noted "I feel that Nipsey was trying to follow the same Tupac manual to the community. He came together with YG like Snoop did with Tupac." He's hopeful that Nip's legacy will unify LA's street gangs: "What's good is that all the hoods getting together now...we can be stronger considering what happens when we come together."